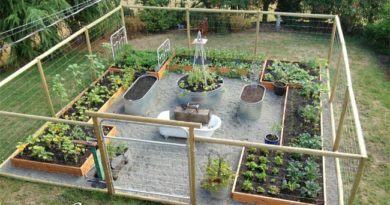 Growing food at home is a great way to get healthy, green food. 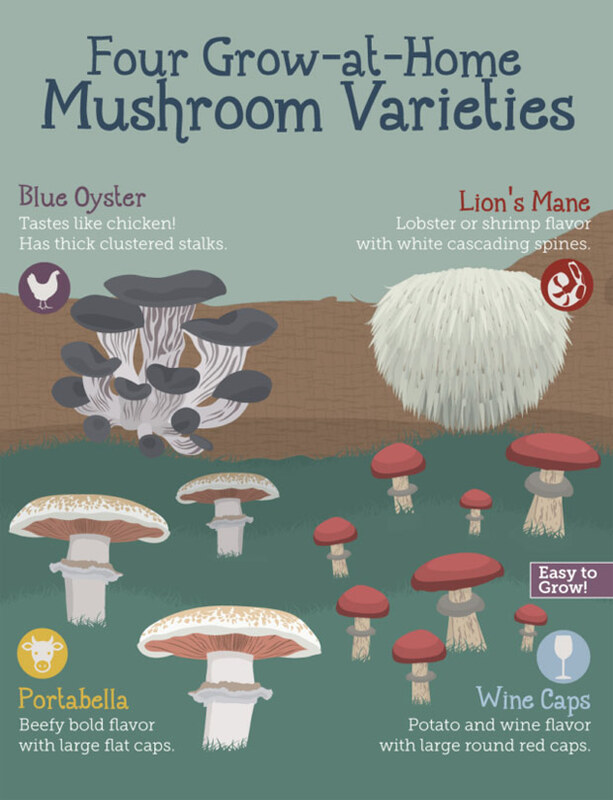 Maybe you already have experience growing many kinds of vegetables and herbs, but have you ever thought of growing your own mushrooms? Mushrooms are among the most delicious foods and they are also very healthy. 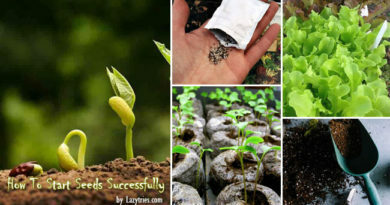 Unlike growing other foods, you can’t grow mushrooms in ordinary garden soil. The first attempt is always the most difficult. 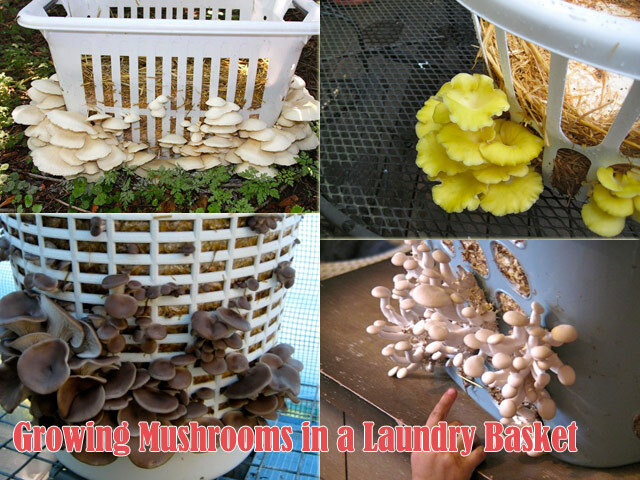 Fortunately, the Internet is full of tips and tricks for mushroom cultivation to help you succeed. 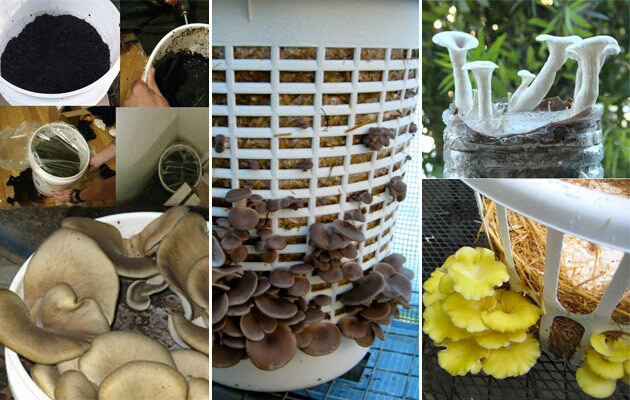 From the following introduction, you will learn everything about growing mushrooms for the first time. #. 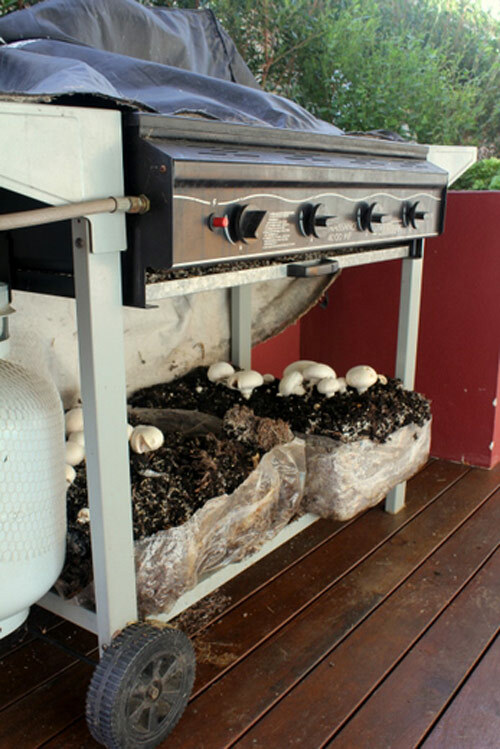 Grow Your Own Mushrooms in 5 STEPS. 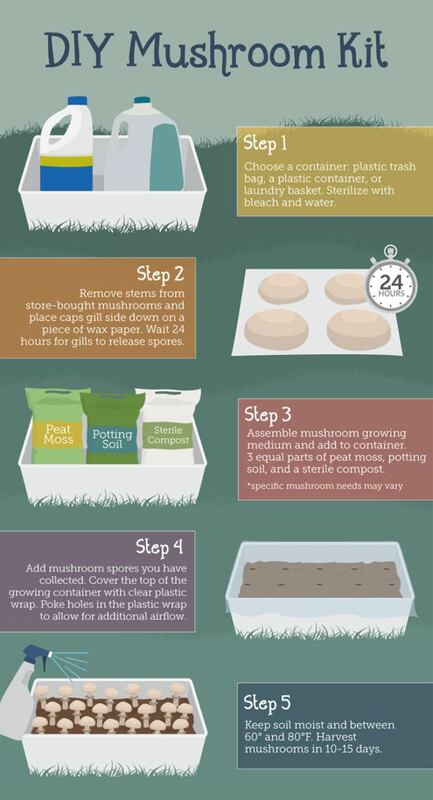 Creating a useful DIY starter kit will make your first mushroom planting easier. Usually a plastic trash bag, a plastic container, or a laundry basket. A guide developed by Fix.com. This technique also works indoors, but the laundry basket is usually bagged or boxed until the straw is completely colonised with mycelium. 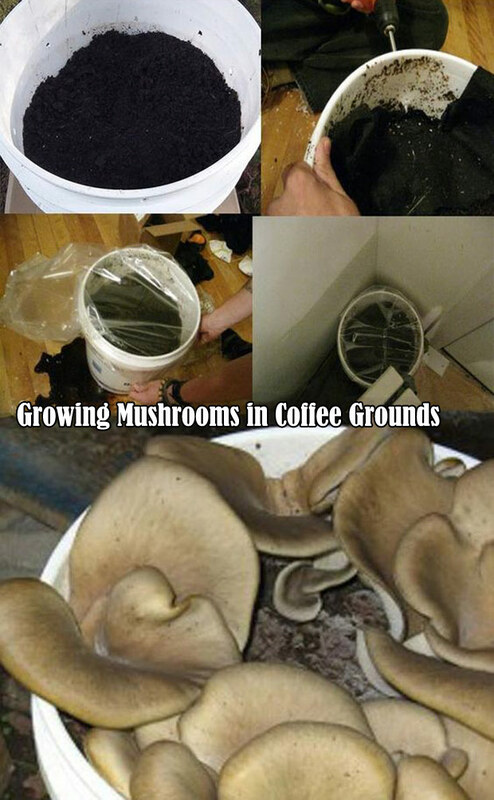 This technique has both upsides and downsides, but most importantly, it’s easy, and gets people growing mushrooms! See the detailed instruction at here. 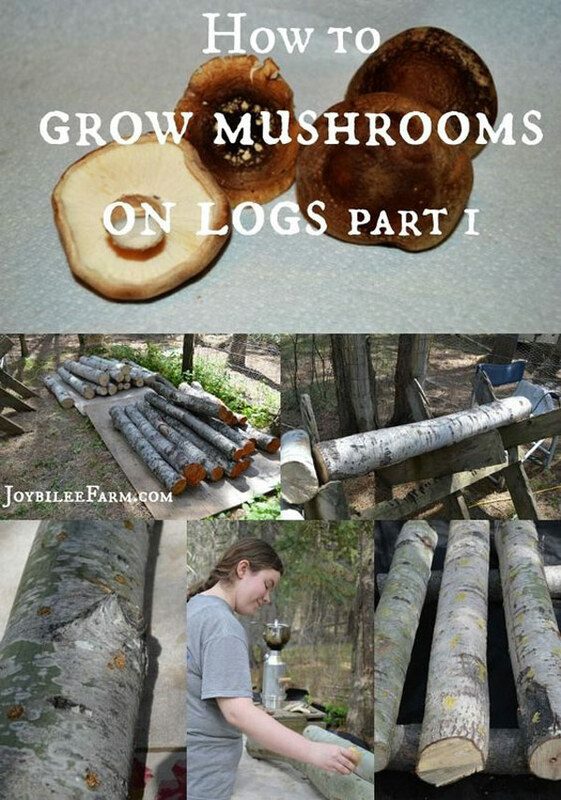 You’ll need mushroom sawdust spawn or spawned dowel plugs to get started. 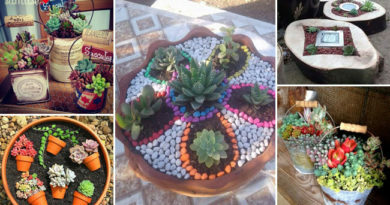 The plugs or sawdust have the mushroom mycelium, the mushroom roots, growing on them when you buy them. Mushrooms will grow where the mycelium grows. #4. 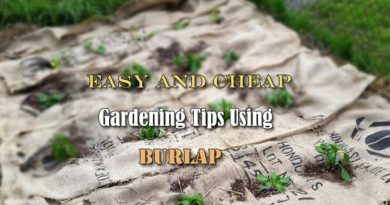 Simply place the bags (or a commercial mushroom growing kit) in a dark spot thats easy to get to. Lightly water the bags at least twice a day to keep the compost moist, but not too wet. See the instruction here. This method come from A Piece of Rainbow . This simple method requires no sterilization. Below is a video of how fast they grew in just 4 days!